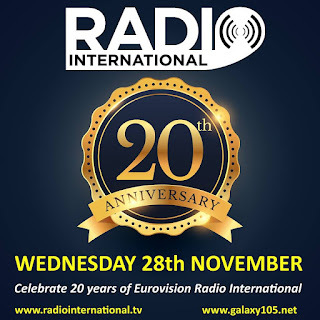 HAPPY BIRTHDAY - RADIO INTERNATIONAL: The Team of Radio International - The Ultimate Eurovision Experience continues to accompany the many Eurovision fans throughout the autumn with great music from the Eurovision Song Contest past and present, including new music of Eurovision performers and interviews with the Eurovision personalities, latest Eurovision News, etc. Details of this week's show are below. 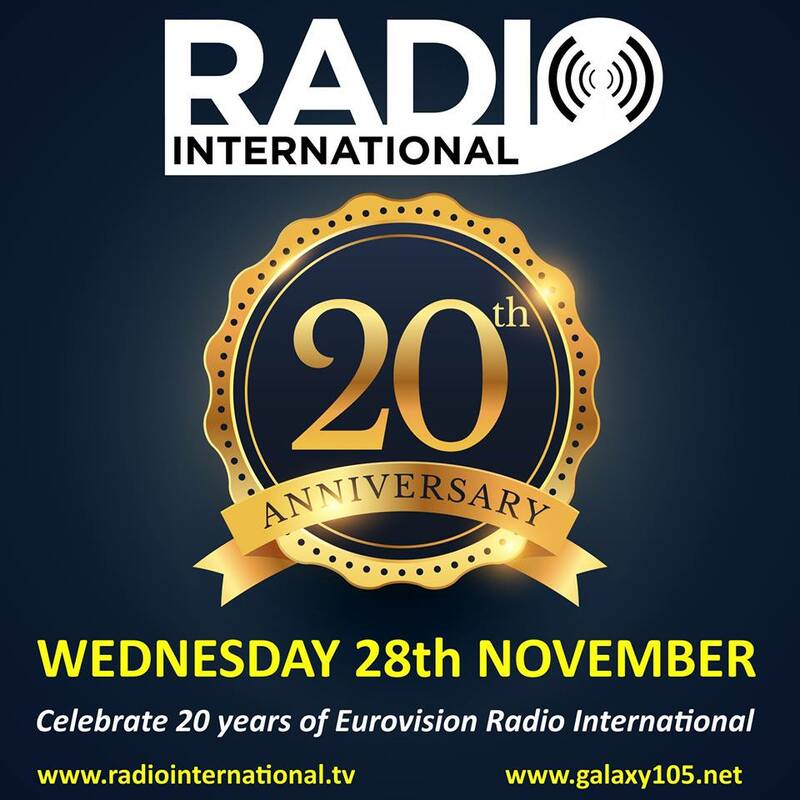 Let's enjoy it together and celebrate 20 years of Radio International - The Ultimate Eurovision Experience as the show started on 29 November 1998. Plus there will be Eurovision News, Birthday File, Cover Spot, Eurovision Spotlight and new releases by Eurovision artists. 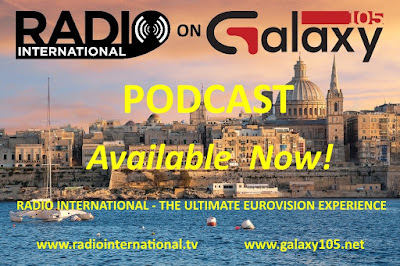 Join in this Wednesday 28 November 2018 live from 2000 - 2300pmCET for Eurovision Radio International this week.